1. First things first: soil. 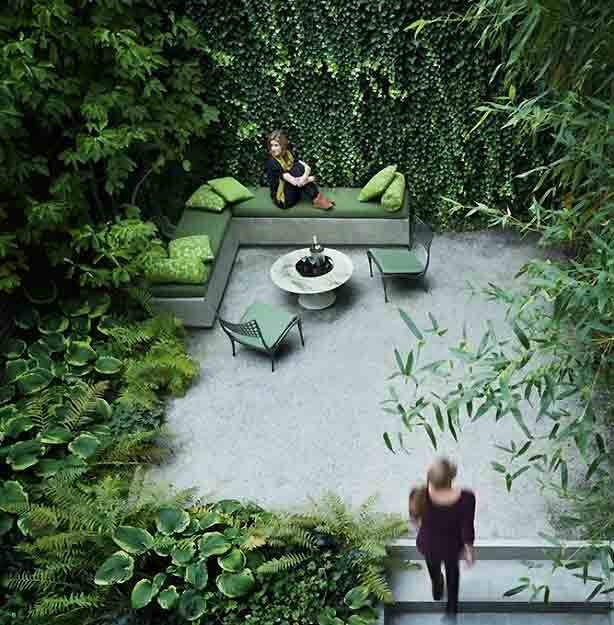 Plants need healthy soil in the right places. Use a spade to turn your soil at least once a month, if not more, to keep it lose and light. Harder soils, like clay, are likely to become hard and crumbly over time so it’s important to give them a little more TLC. 2. 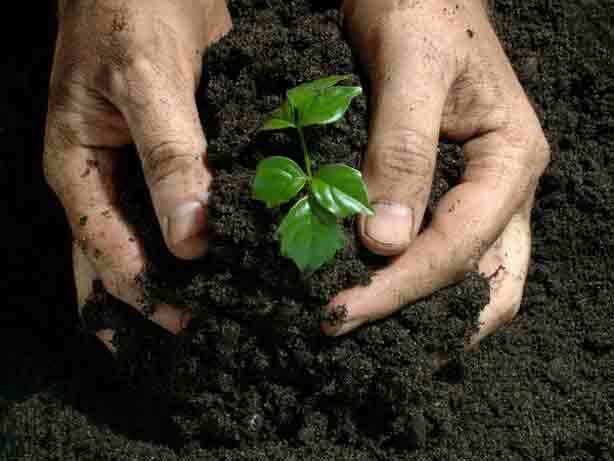 For clay soils, consider topping up with an organic compost to keep the soil lose and at its peak for a longer period. Use quality or locally purchased compost to top up your soil by about a foot, perhaps topping up one half then another. 3. Like a chef values a great knife collection, for gardeners, there is no substitute for the best garden tools. 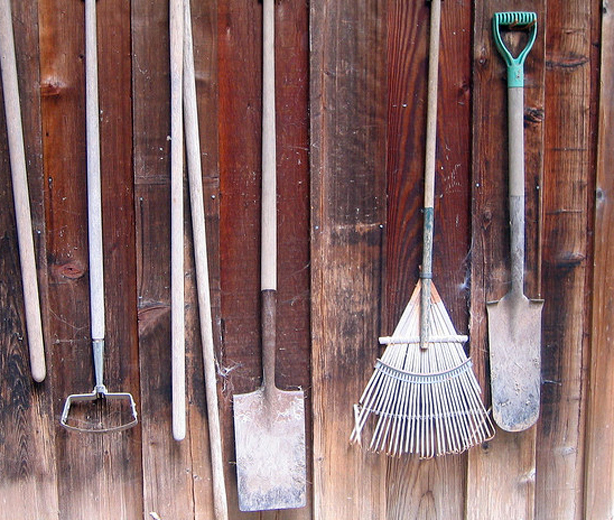 Quality rakes, wheelbarrows, spades and mowers are key to keeping any garden healthy. 4. Plants can’t survive without moisture. Most plants are made up of over 90% water so it’s essential to keep them hydrated. Water plants early in the morning when the weather is cooler so less water is lost through evaporation. 5. For those with less time for daily watering, consider plants like Chrysanthemum, Gardenia or Jasmine that can retain moisture longer and require less watering. 6. 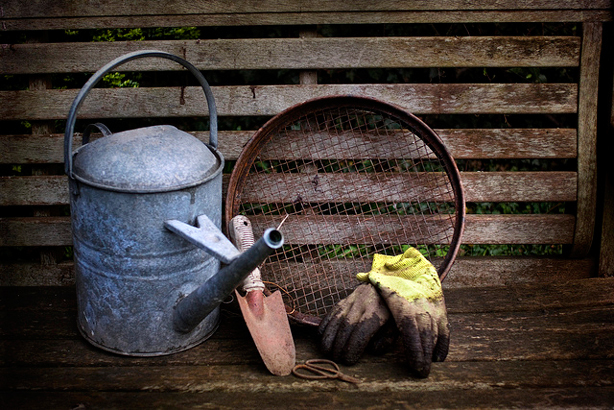 When planting any shrub, fruit, vegetable or bulb, make sure there is enough space for growth. Each plant will need moisture, sunlight and nutrients from the soil, so be sure reduce competition and make sure each plant has its adequate room for free flowing air circulation and essentials. 7. Growing or want to grow vegetables in your garden? Here too, soil and space are important but most vegetables also need to bask in direct sunlight. It’s also important to keep them clipped and watered. 8. Stubborn weeds can be a nightmare to get rid of and prevent from coming back. 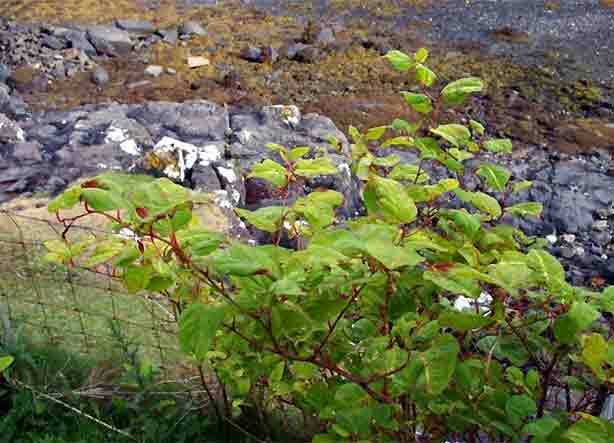 Japanese knotweed eradication and stubborn wild weeds need to be tackled by a professional both chemically and physically. Ultimately, weeds can’t be fully controlled in the soil, so you should aim to prevent them from spreading out of control. 9. Mulch is great for maintaining healthy soils, keeping them cool and pleasing to the eye, but mulch is also good for suppressing weeds. Mulch doesn’t have to be expensive. If you mow a lawn, consider collecting the grass from your lawnmower, then use leaves or even newspaper scrunched it up. 10. Is your garden being taken over by unsightly slugs? Bet you never thought beer could beat slugs. Keep a container filled with it and let your soil drink up the beer overnight. 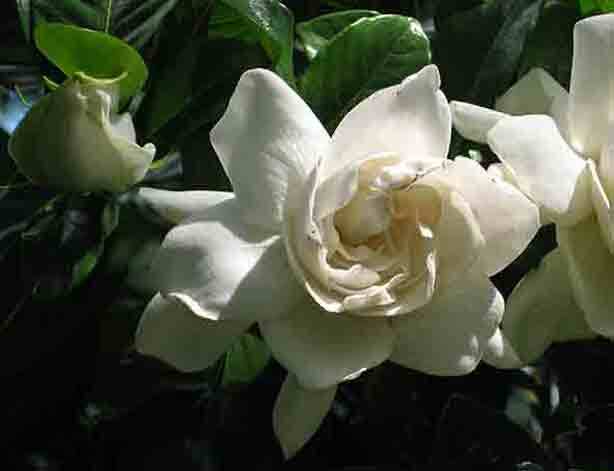 The slugs will be attracted to the scent and you’ll notice the container full of them in the morning. Offer them beer each night until the little creatures have disappeared.